The Bombay High Court has quashed a government resolution dated May 12, 2015 imposing a condition that the Assistant Public Prosecutor, whose rate of conviction is less than 25% of the cases handled by him, is not entitled to promotion. Division bench of Justice SV Gangapurwala and Justice SK Kotwal at Aurangabad held that the said notification was irrational, unreasonable and against the law of the land. 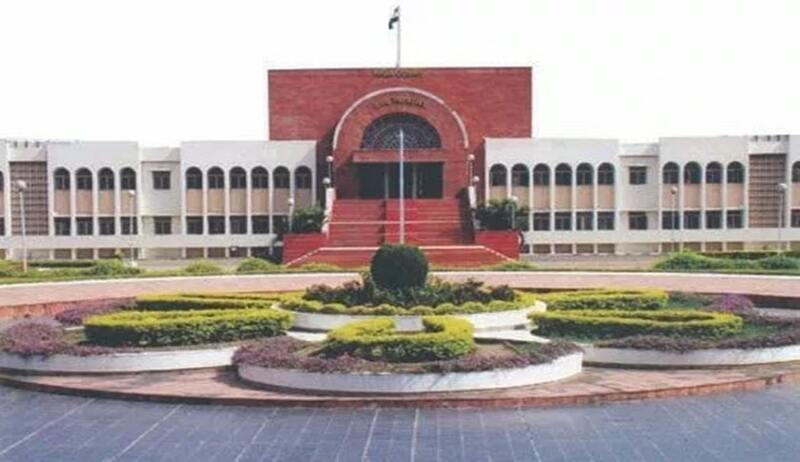 Court was hearing a writ petition filed by Maharashtra State Public Prosecutors Association, the respondents were State of Maharashtra and the Director of Prosecution in the State. PR Katneshwarkar appeared on behalf of the petitioner, he submitted that the said Government Resolution is unreasonable, contrary to the provisions of Criminal Procedure Code and decision of Supreme Court as well as decision of the High Court. He further submitted that the Public Prosecutor, who represents the State in a criminal trial, is not expected to assure the State that in any case he would secure the conviction. On other hand, being an officer of the Court, it is the duty of Public Prosecutor to place before the Court every material collected by the Investigating Officer fairly, irrespective of whether it supports the prosecution case or not. Result of a criminal trial depends on quality and quantity of evidence collected by the Investigating Officer and not on the performance of the Public Prosecutor. There is no nexus between the performance of Public Prosecutor and conviction or acquittal, Katneshwarkar said. Additional Government Pleader NT Bhagat submitted that the conviction rate in Maharashtra State has dropped drastically as compared to the other States, which affects the public at large and sends a wrong signal to the society. He said that the Court cannot interfere with such policy decision. Tamil Nadu Education Department Vs State of Tamil Nadu, (1980 Vol 3 SCC 97) wherein it is held that, “What was regarded as administratively impractical might, on later thought and activist reconsideration, turn out to be feasible and fair. The Court cannot strike down a Government Order or a Policy merely because there is a variation or contradiction. Life is sometimes a contradiction and even consistency is not always a virtue. What is important is to know whether mala fide vitiates or irrational and extraneous factors foul”. After going through the affidavit filed by the Director of Prosecution, Court noted that he had no role to play in passing the Government Resolution and that it was a policy decision of the State government. (I) If the policy fails to satisfy the rest of reasonableness, it would be unconstitutional. (II) The change in policy must be made fairly and should not give the impression that it was so done arbitrarily on any ulterior intention. (III) The policy can be faulted on grounds of mala fides, unreasonableness, arbitrariness or unfairness, etc. (IV) If the policy is found to be against any statute or the Constitution or runs counter to the philosohy behind these provisions. (V) It is dehors the provisions of the Act or legislations. In S.B. Shahane and others Vs State of Maharashtra” (supra), while giving directions to the Government to separate Prosecution Department from the Police Department, noted a few stanzas from the 14th Law Commission Report. The apex court noted that police prosecutors who were functioning under the administrative and disciplinary control of the superior officers of the police force, were not able to exhibit needed degree of detachment expected of Prosecutors because their promotions to higher post in Department depended on the number of convictions secured by them. Therefore, it was felt that the Prosecution Department should be beyond the control of police administration. Thus, the writ petition was allowed and the said GR was quashed.